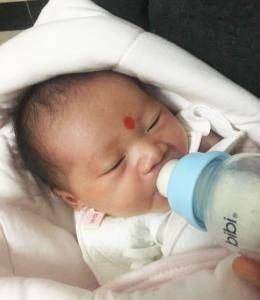 Everyone at IPS Ceramics was delighted to hear that our commercial coordinator (Asia), Lv Huizhao (Catherine), and her husband Wang Jianqiang, welcomed a son into the world on the morning of 26 November 2018. 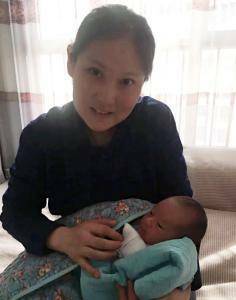 He has been named Wang Yining, weighed 7lb 5oz (3.3kg), and is doing very well. His given name is a combination of Yi, meaning someone who is very active and in good health, and Ning, which means a peaceful life. It’s our sincerest hope that this latest addition to the wider IPS family lives up to his name! We’re sure we speak on behalf of all customers, suppliers and friends when we say many congratulations Catherine.